Modern Music Studio | Colorado | Have You Heard This One? 25 Apr Have You Heard This One? Jim Martin is a member of Modern Music Studio, and along with taking lessons with Damon, he writes an album review for us every month! 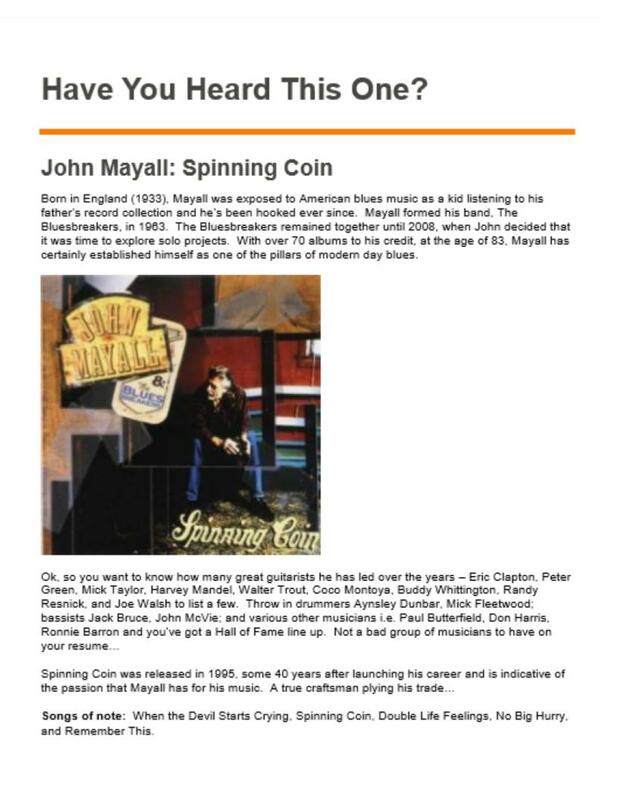 We post it on the bulletin board as well as our newsletter, so check out this month’s album review!